But let’s show you how super easy it is for you to create just sold postcards with this service. So I’ve logged in and this is after you create an account, which is totally free to check it out. And I’m just going to click this red button up here that says send postcards. And that’s going to take a minute to load. And once it does we’re going to hit upload. For the picture we’re going to use here is just a picture of the parcel. Now in this case, it’s actually a parcel of land that I’m using for this just sold postcard. So we’re going to upload the picture. We’re going to stretch it out here. And then all we’re going to do just to call some attention to the fact that it’s a just sold property is over here I’m just going to click on text. And I can choose any text that I like. I’m just going to choose this Pacifico and I’m going to say just sold. We’ll go ahead and move it here in the middle. Maybe we’ll rotate it a little bit and we’re going to make it a lot bigger. And we’ll change the color to, we’ll change the color to, we’ll go like a yellow. Or maybe not. There we go. Pretty simple, straightforward and we can change, you know what? I’m going to do this. We’re going to make it permanent marker. Then I’m going to move it up here so it’s not laying on top of the red. Super simple, super easy. So that’s the one side of the postcard. Now we’re going to click next step and we’re going to create the back of the postcard where we’re going to do a little bit of call to action. That’s what the will look like. We’ll hit save and continue. Now we can put a message here and we’re going to keep it real simple. I’m just going to pause it while I type out the message. All right, so we’re going to hit, let’s do this. I’m not sure if you know this, but we just sold the property at 124 County Line Road. Who do you know that may be thinking about selling or buying, for that matter? Call, text me at 717…. Okay, so that’s the text we’re going to use. And we’re going to, well, you know what? I didn’t realize it was trying to take me through a little a tutorial there so that we can actually customize it with first name. So hi so and so, not sure if you know this, but we just sold the property at 124 County Line Road. Who do you know that might be thinking about selling, or buying for that matter? Call or text me at this number. This is one of the great, just wonderful features about this service, of which there are many, is notice the handwriting font. It looks like it’s a handwritten card and we can check, we can select different fonts for the handwriting. I’m actually going to choose this one because it’s kind of similar to my handwriting. And so again, super simple, keeping it simple and straightforward. We’re going to hit save and continue. And now just another great feature. What I can do is there are several ways that you can send out this message. You can buy leads, you can upload addresses, you can look for addresses as a CSV file, if you’ve got an existing list. What we’re going to do here for this just sold postcard, this just sold postcard, is I’m going to type in the address, 124 County Line Road. And now what I can do is I can draw a line or I can do a box around this address and send it to all of these people. So I’m going to, in this case, we’re going to do this. Click, we’re going to go down here, we’re going to go down here. You know what? I’m going to expand it out a little bit. We’re going to go on the other side of County Line, other side. Only four addresses were found. All right, so we’ll clear it and we’re going to go even a little bit broader. And depending on how rural of an area is that you’re doing this you may get different results. This time I’m just going to use a square, but it is pretty cool to see that we can do the polygon search. Well we’ll try it one more time. We’ll expand out a little bit more. We’ll try one more time and then we’ll just go ahead and proceed. Let’s see if we can get a little bit more than 10. There we go, 71. So we’ll continue with that. And so we have 71 recipients. Now, the pricing for this is pretty simple and straightforward. If you have the free account, every card costs 99 cents, every postcard. Very affordable, all things considered. However, if you pay $99 per month for the wholesale account, then you get cards for 39 cents per month, which is incredible. And if you see here, if you send more than 165 cards per month, then it totally makes sense for you to have the wholesale account. In either case, and I have the wholesale account, so we’re going to go ahead and click submit order and that’s it. It’s really that simple. Incredibly simple and effective way to send just sold postcards for your real estate business. Check out the link in the description, clientalchemists.com/thanks. You can get a free account, check it out, get some bonus training and tutorials. Thanks for checking this out and talk again real soon. 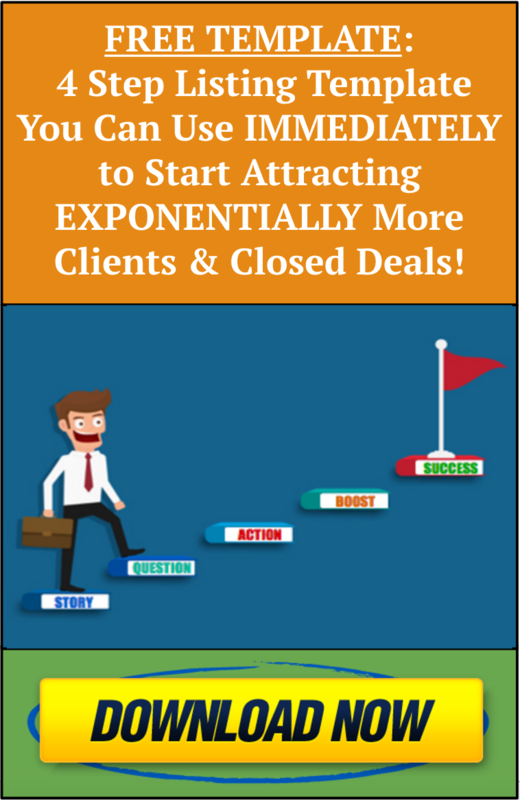 ← 6 Steps To QUICKLY & CONSISTENTLY Building Your Buyers List!